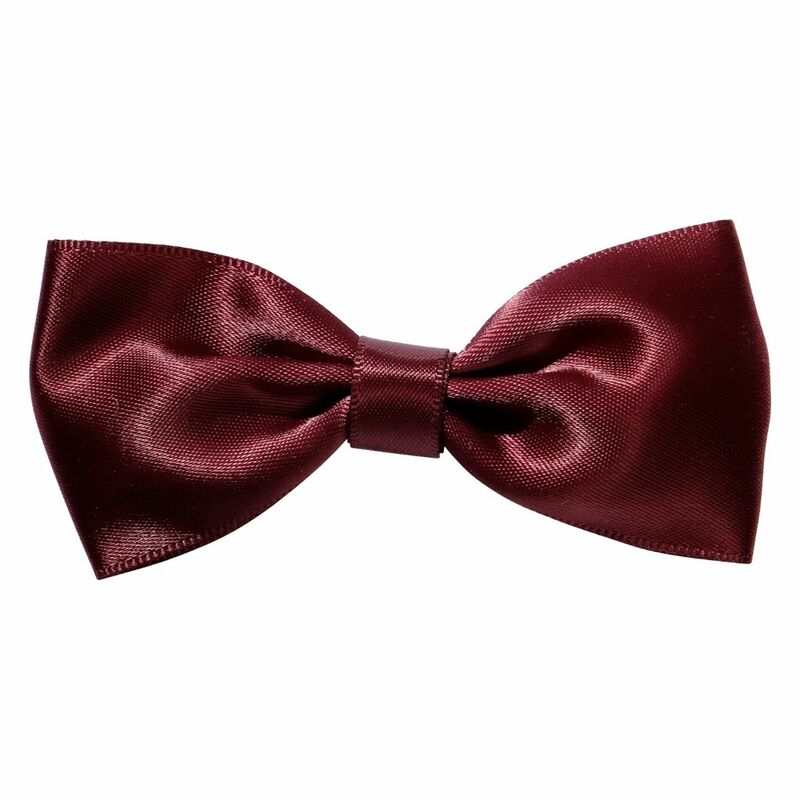 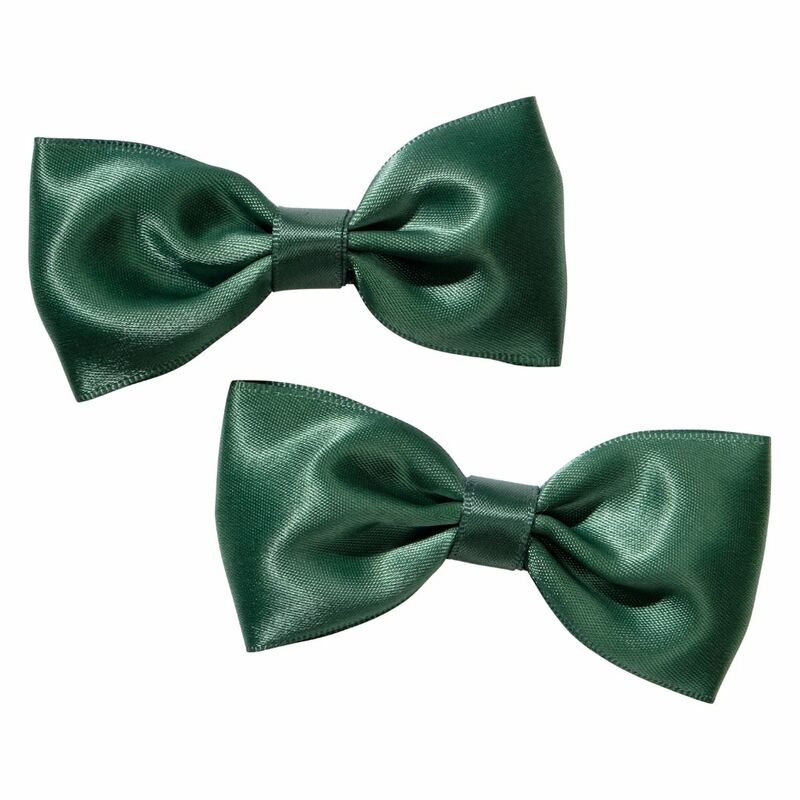 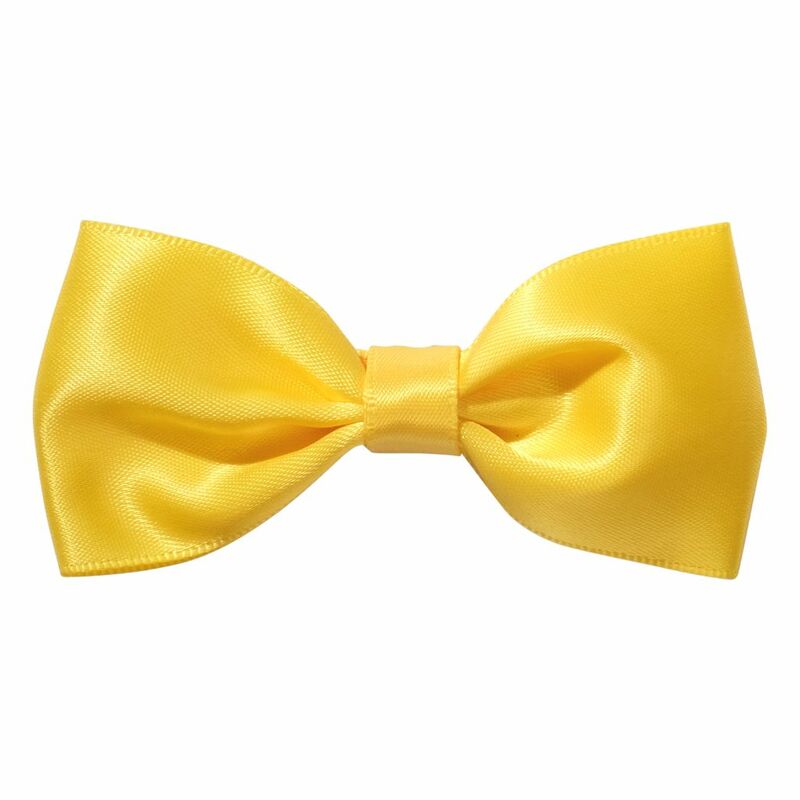 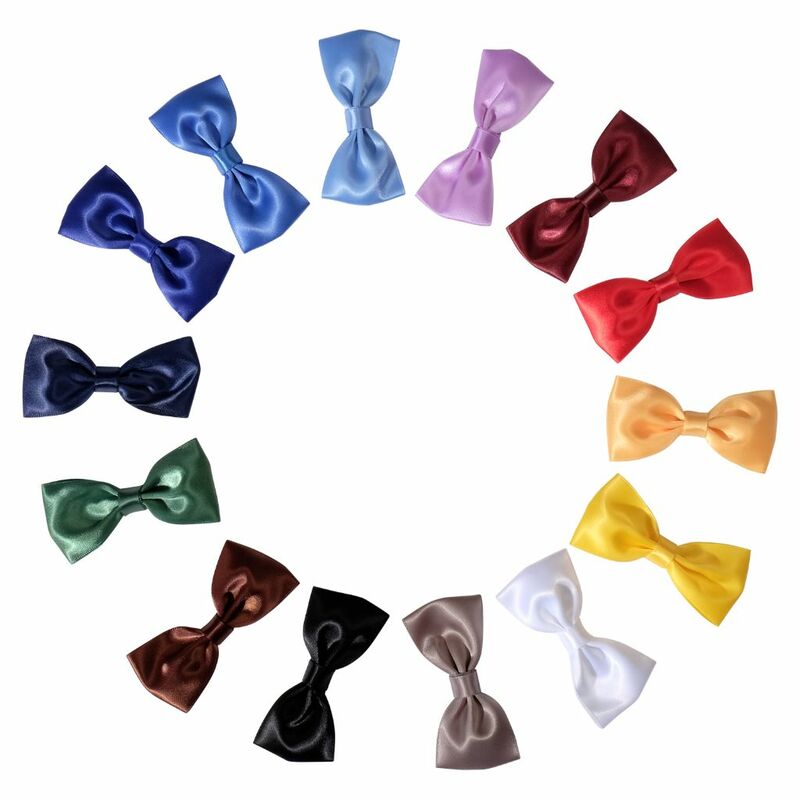 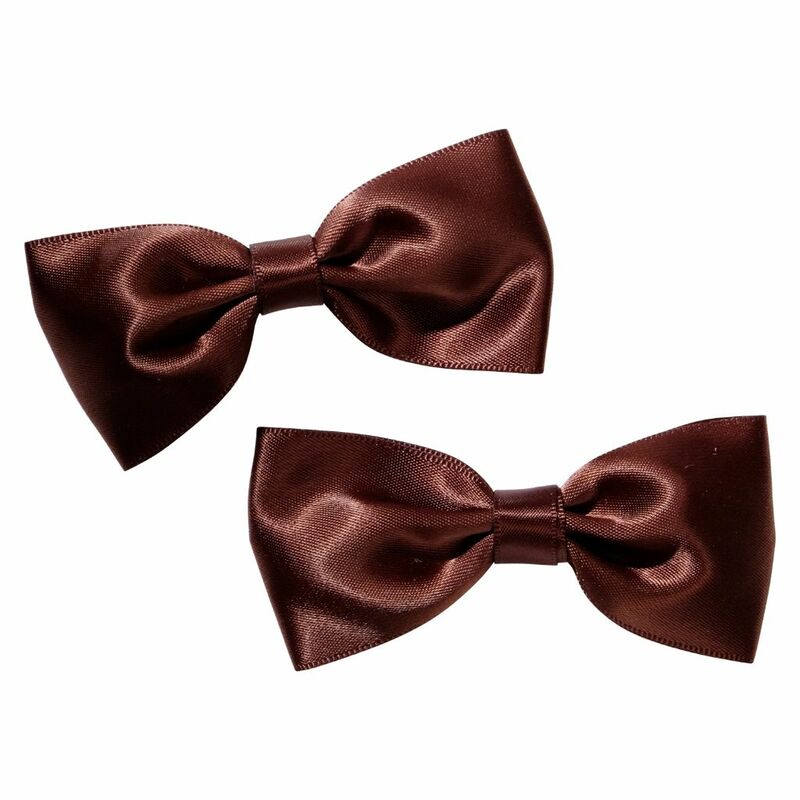 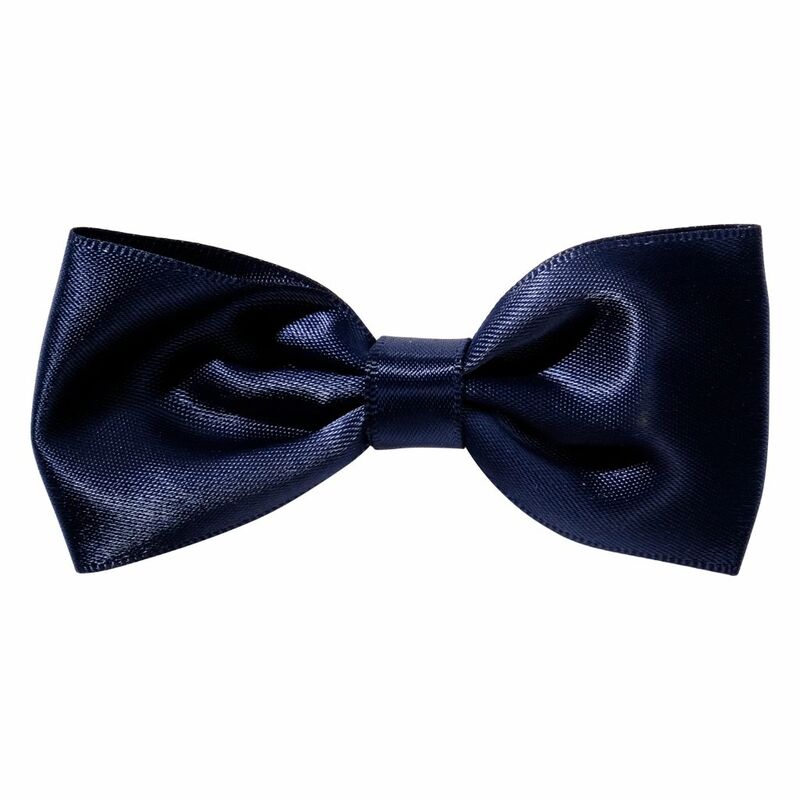 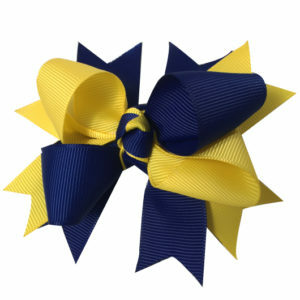 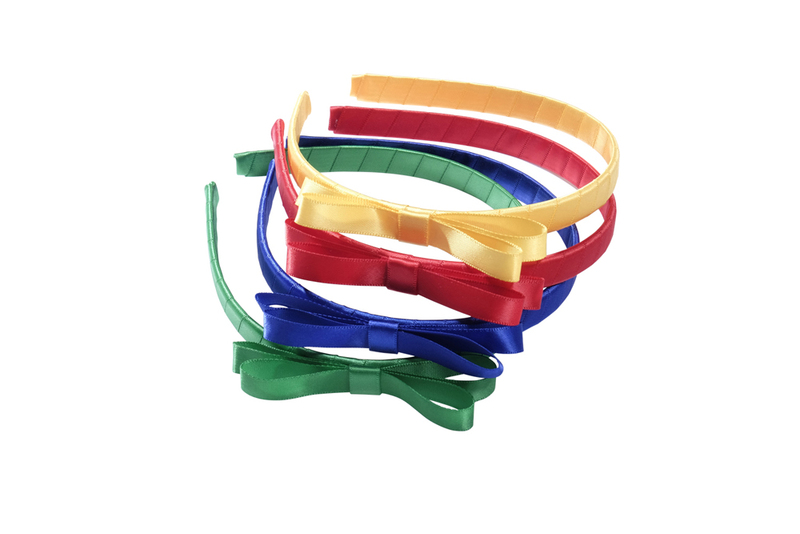 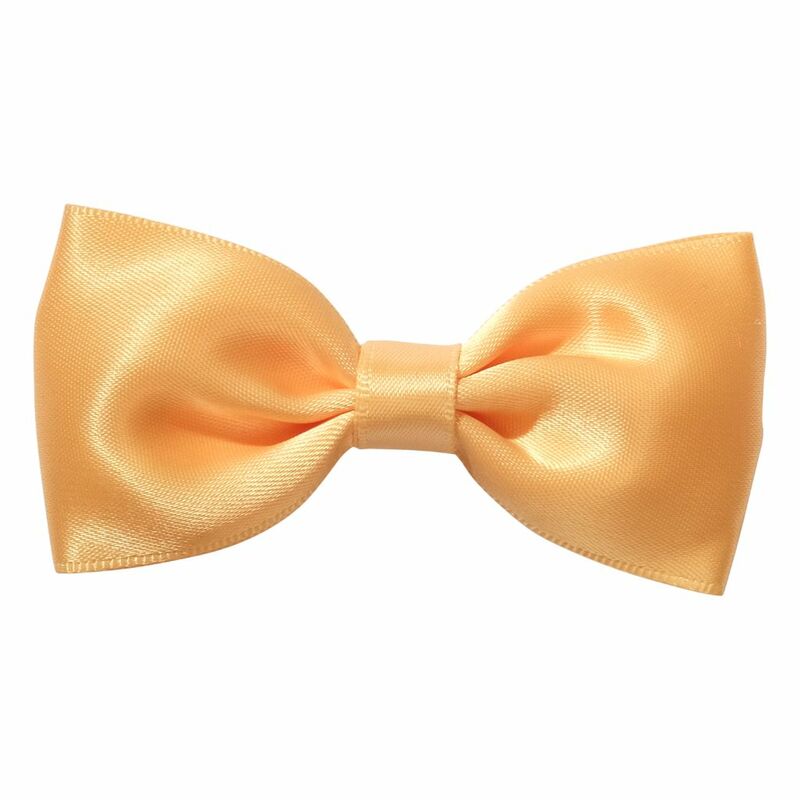 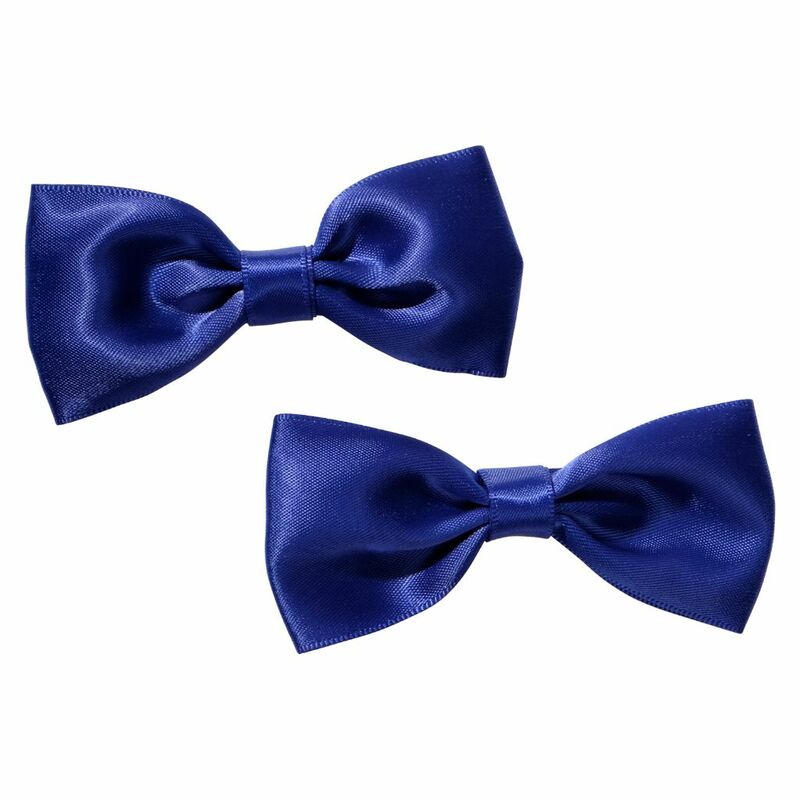 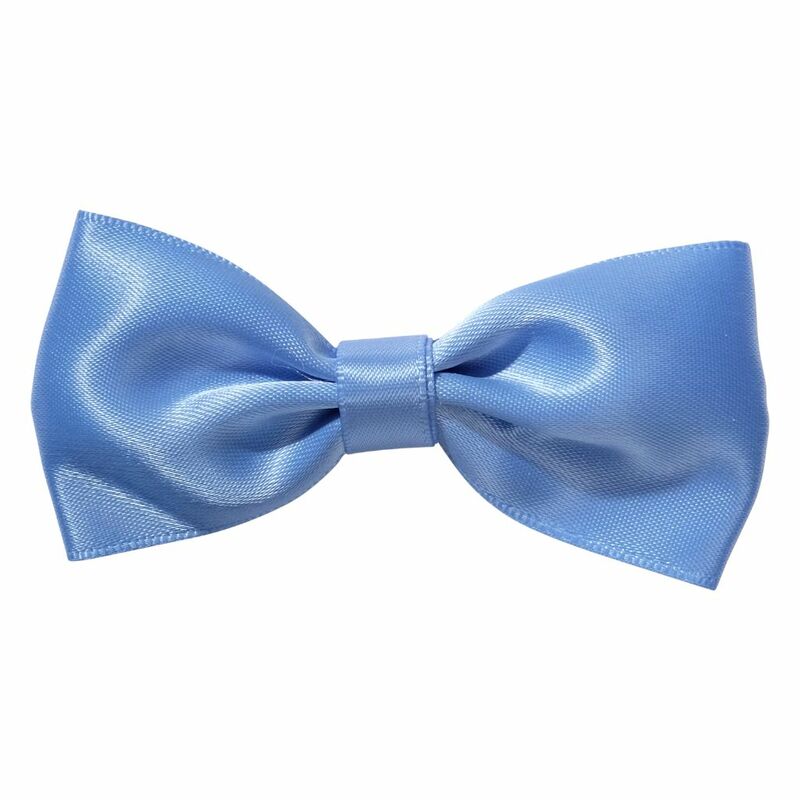 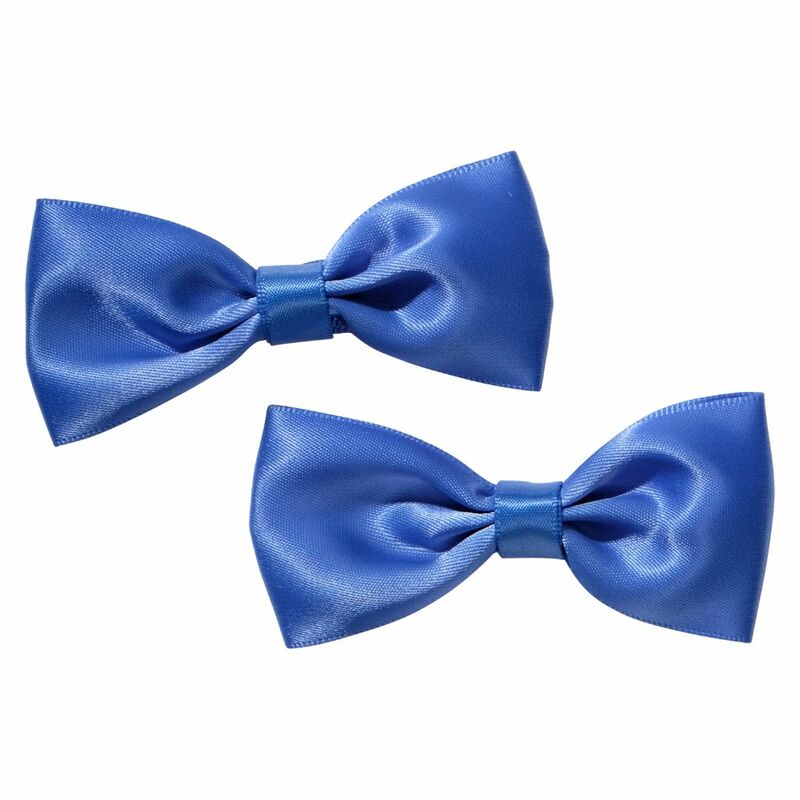 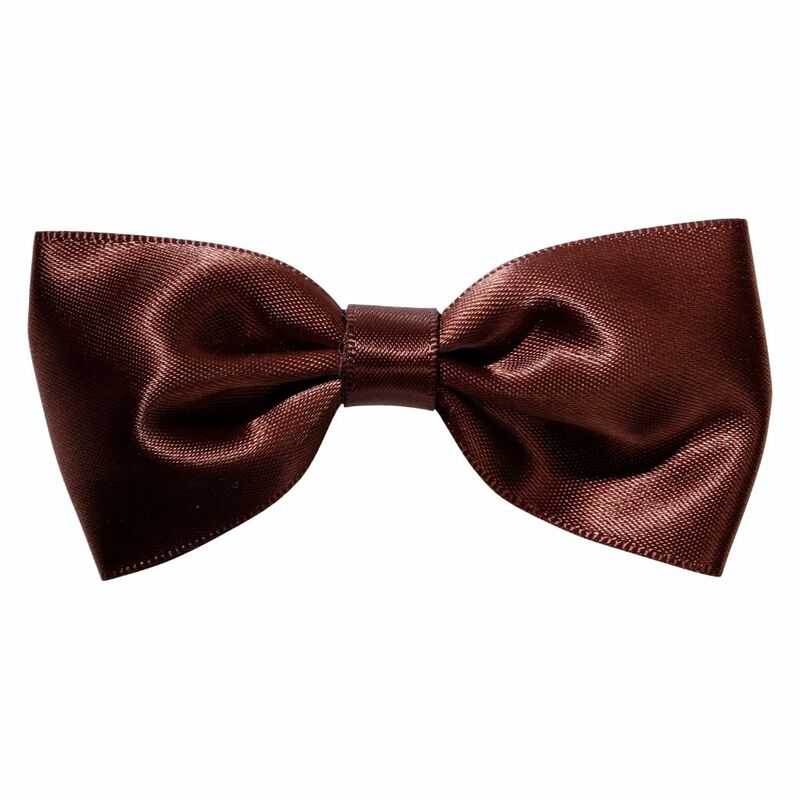 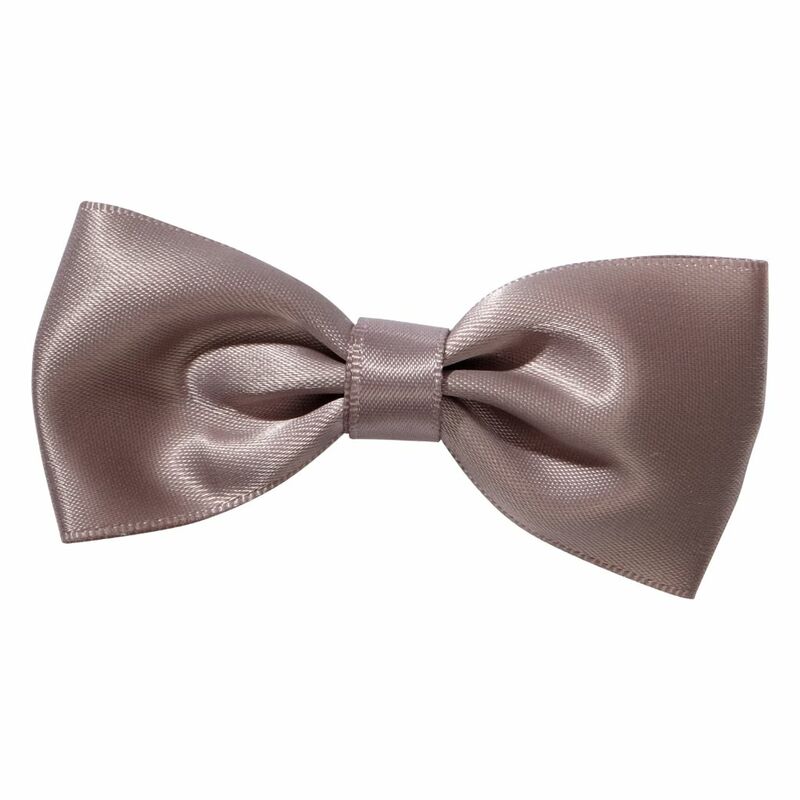 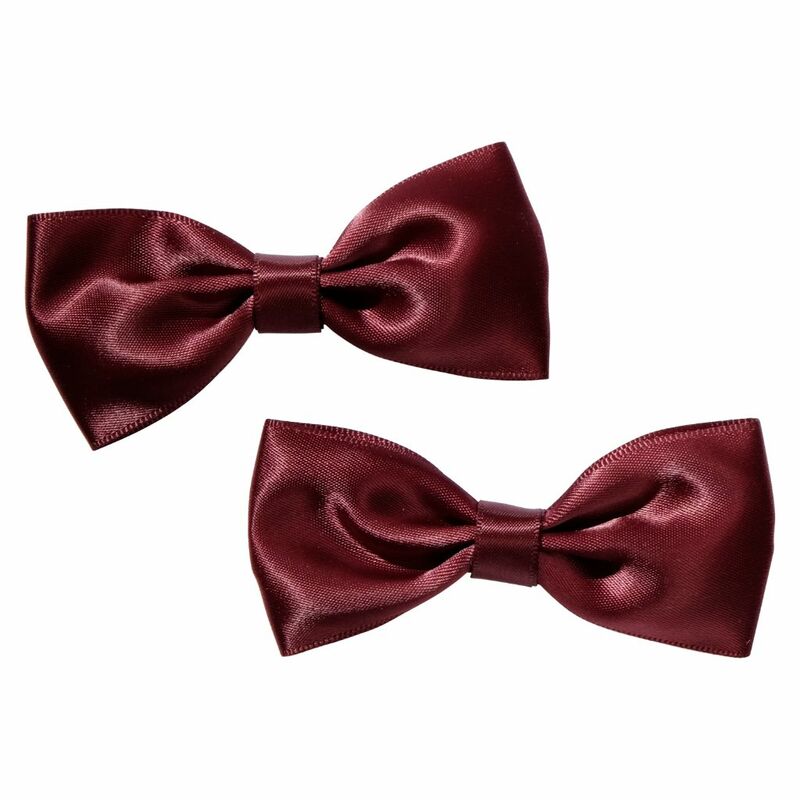 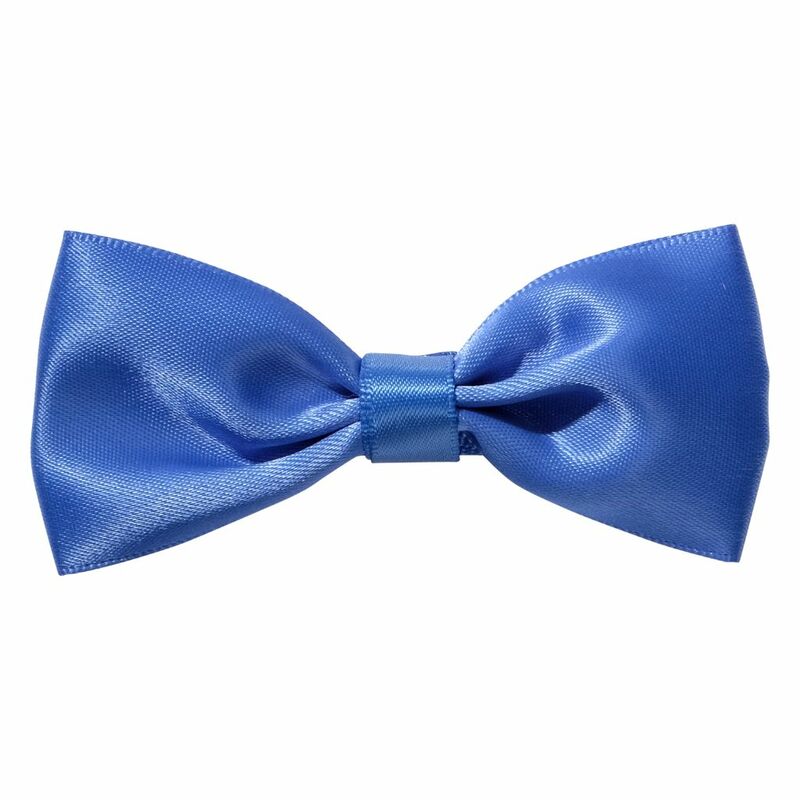 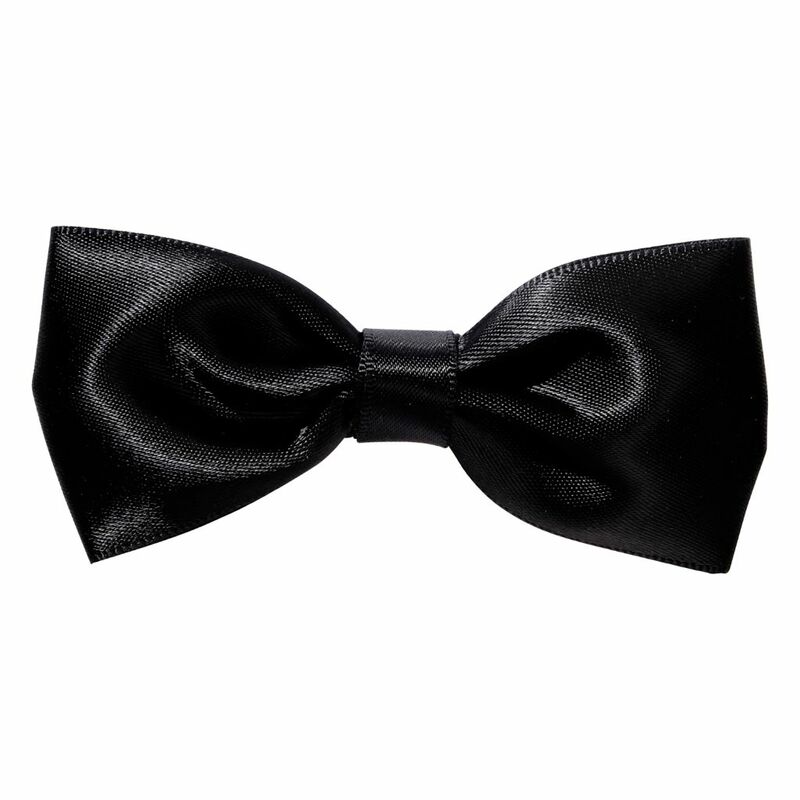 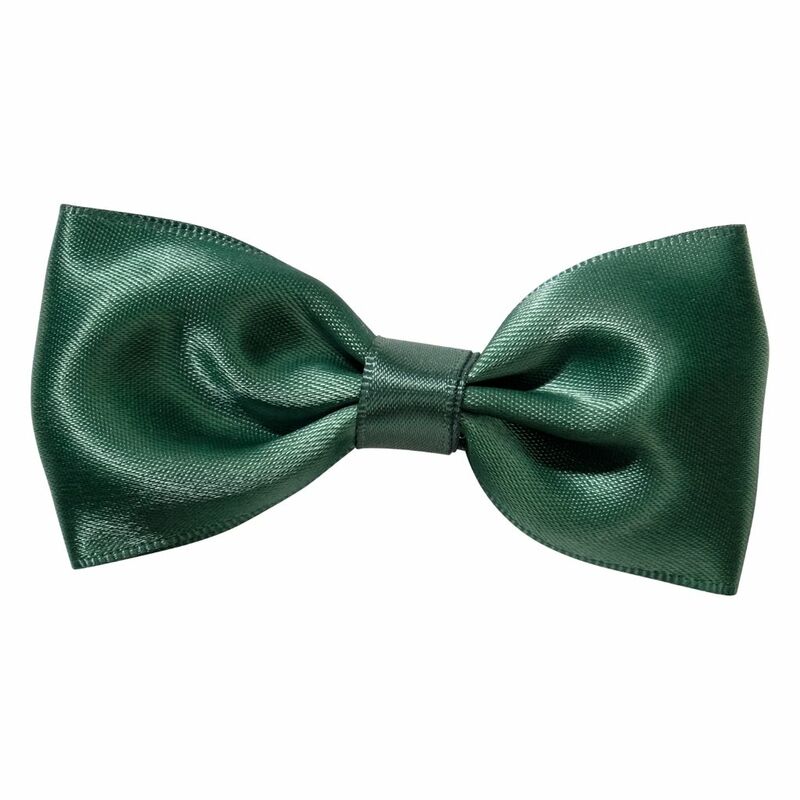 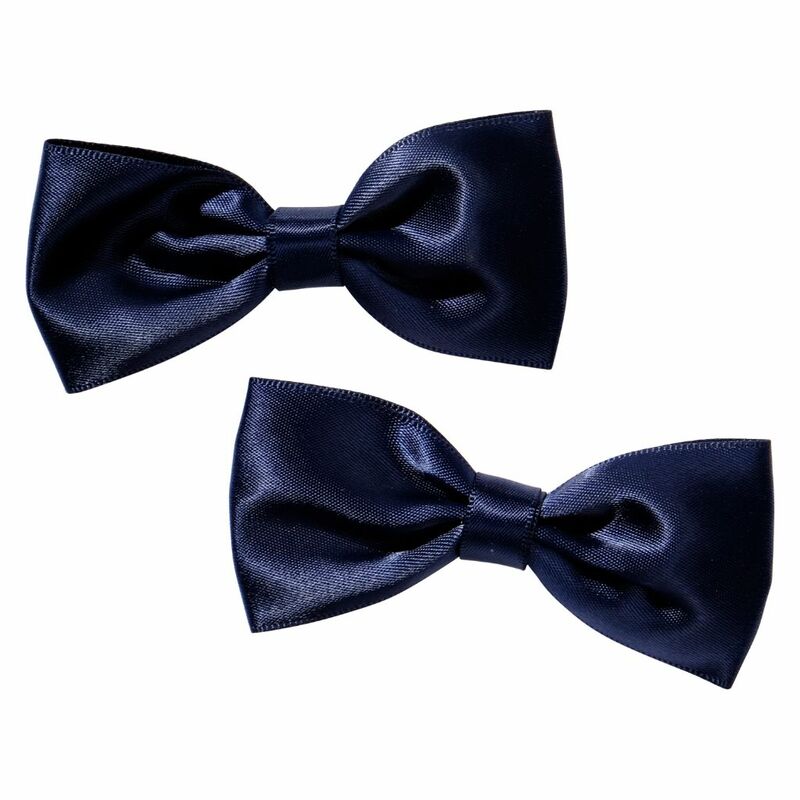 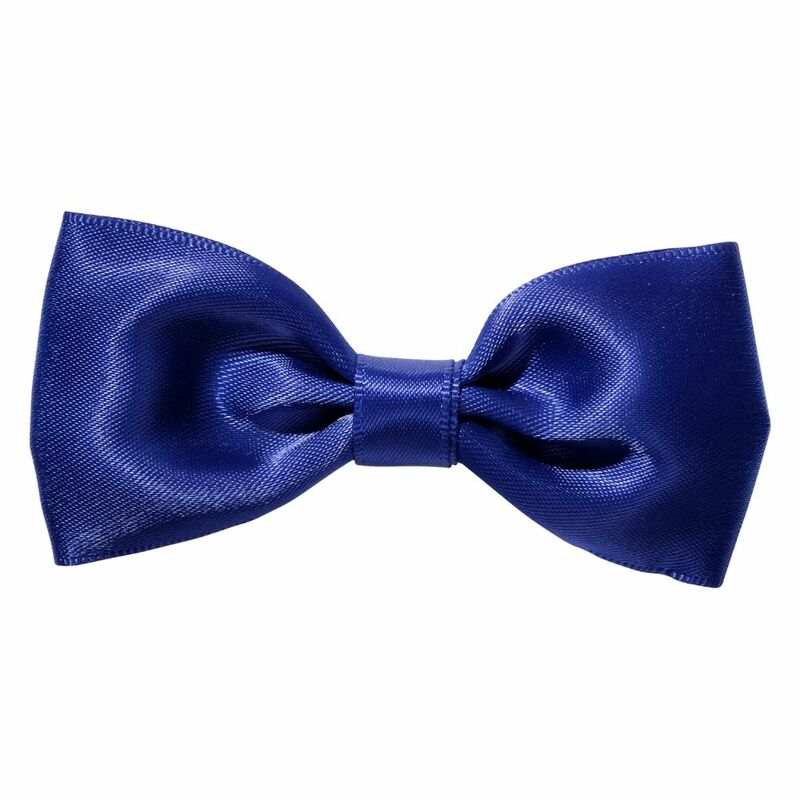 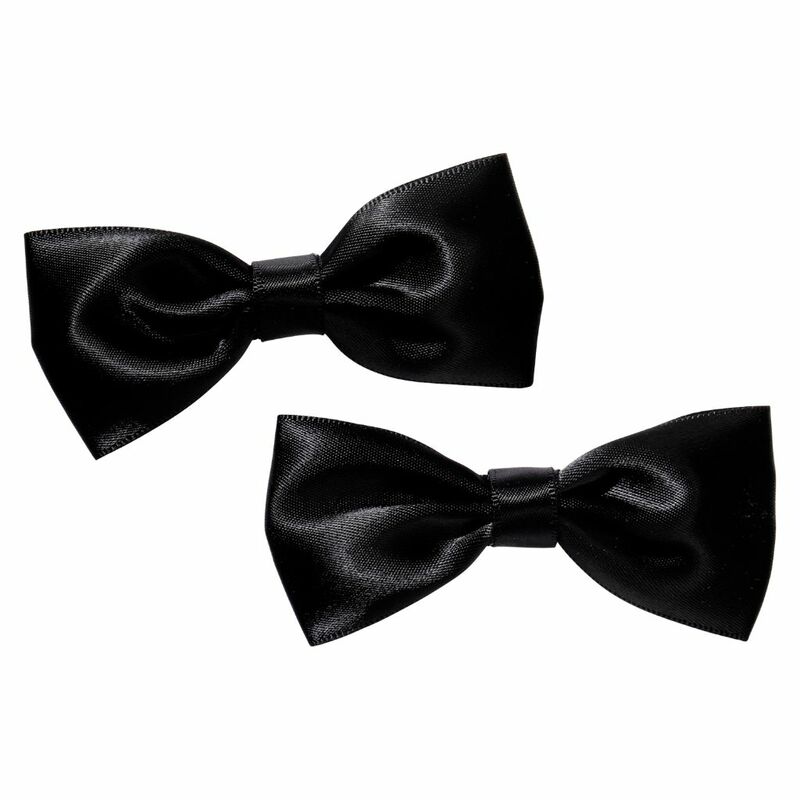 Pretty and classy, these satin bow clips come in 14 different colours and feature hand-made satin bows attached firmly to velvet-lined alligator clips. 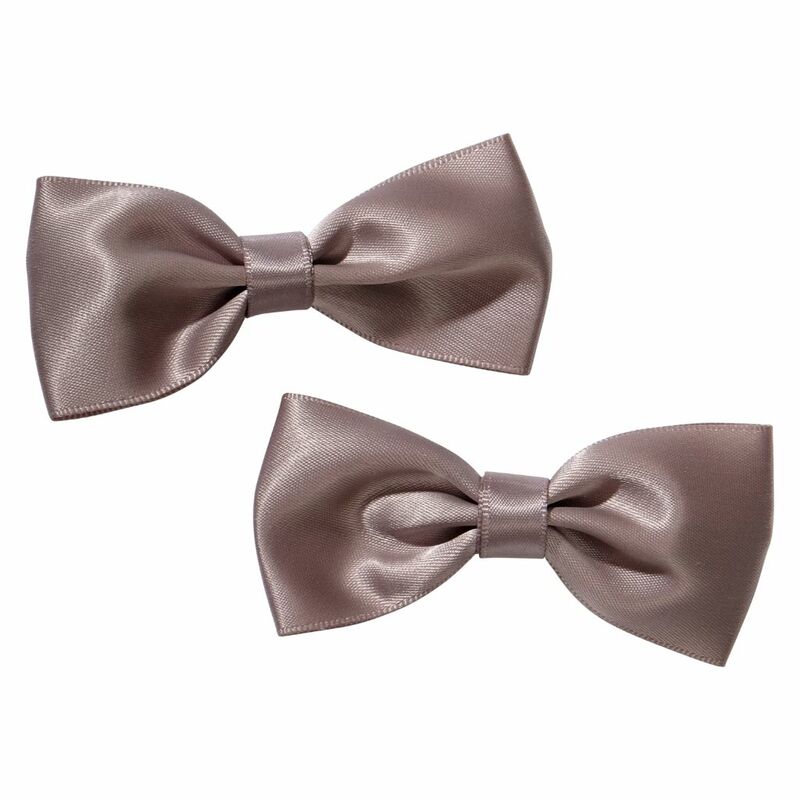 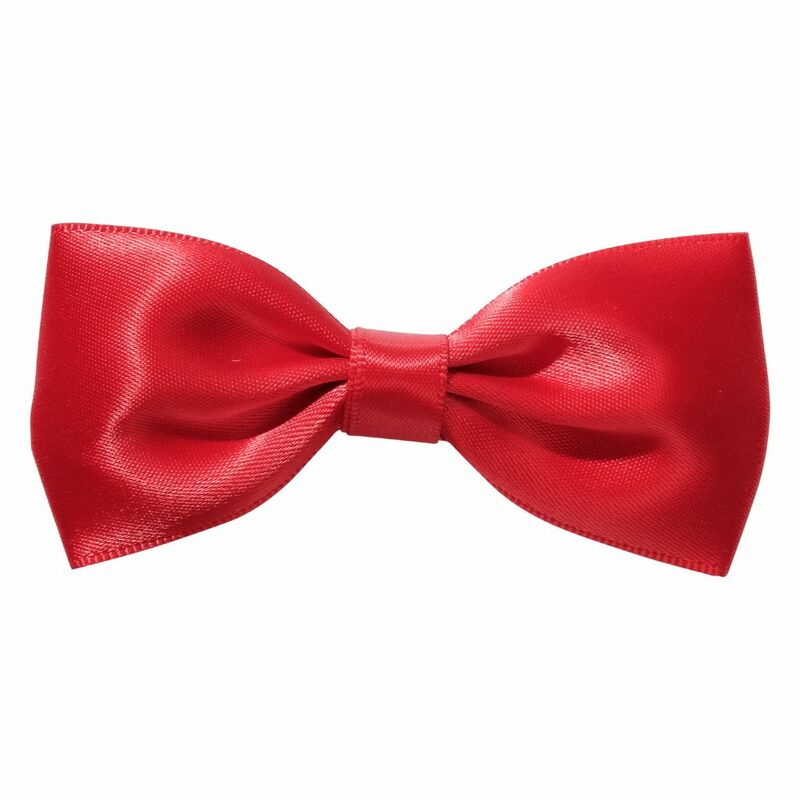 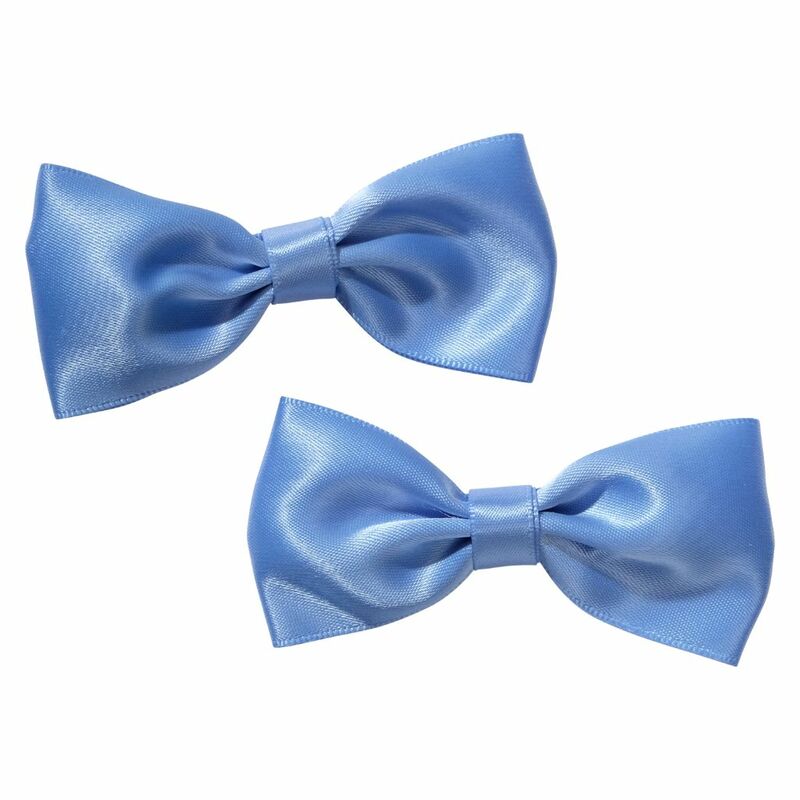 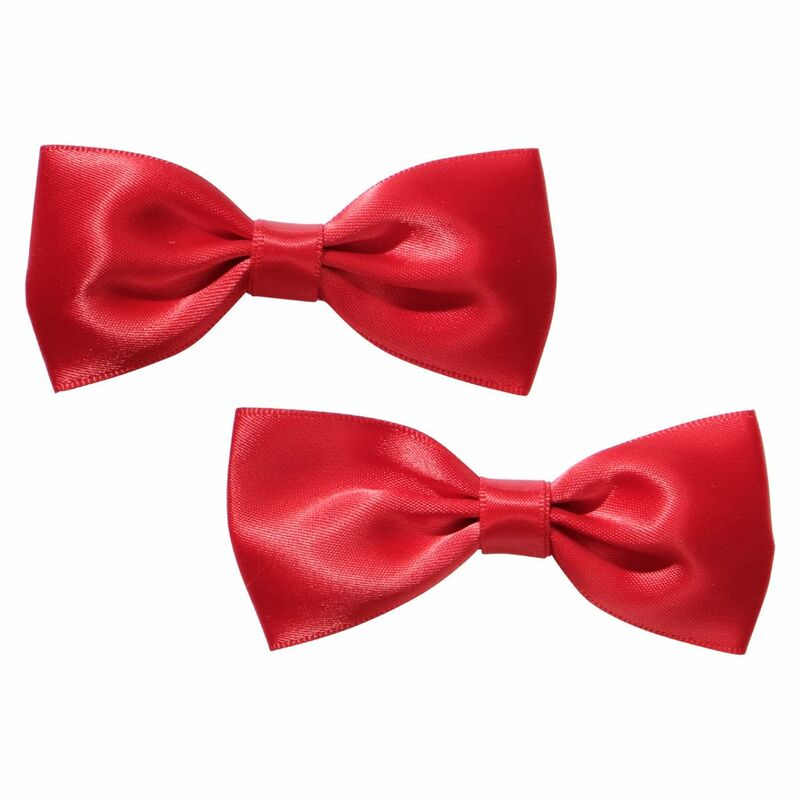 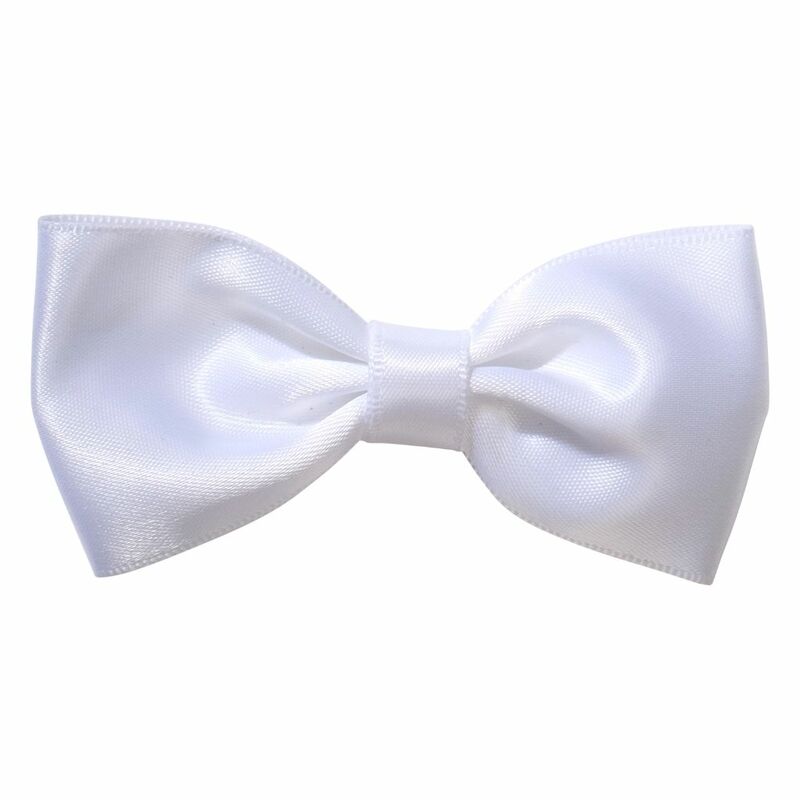 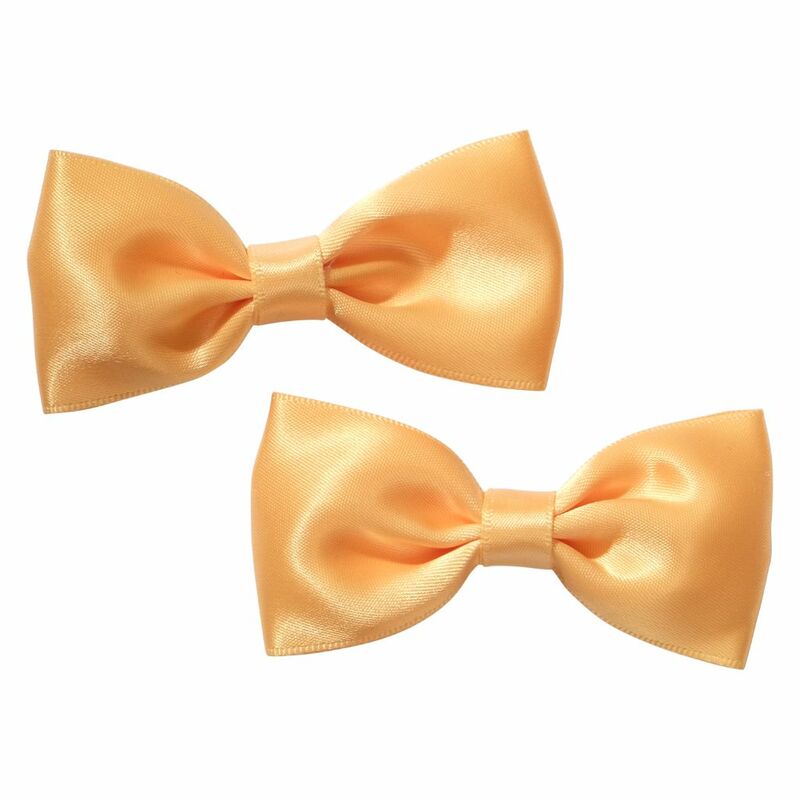 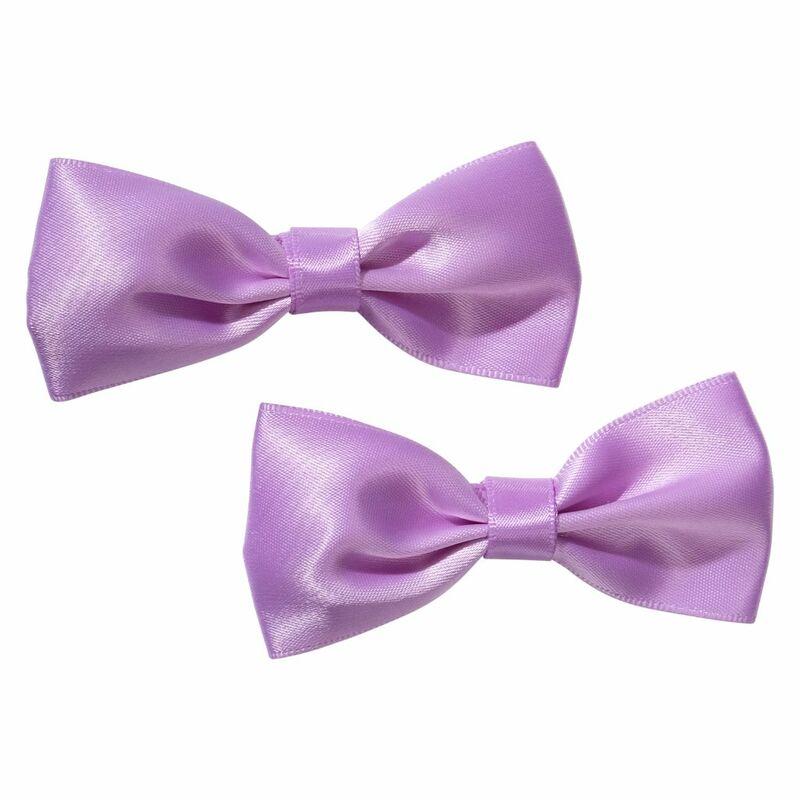 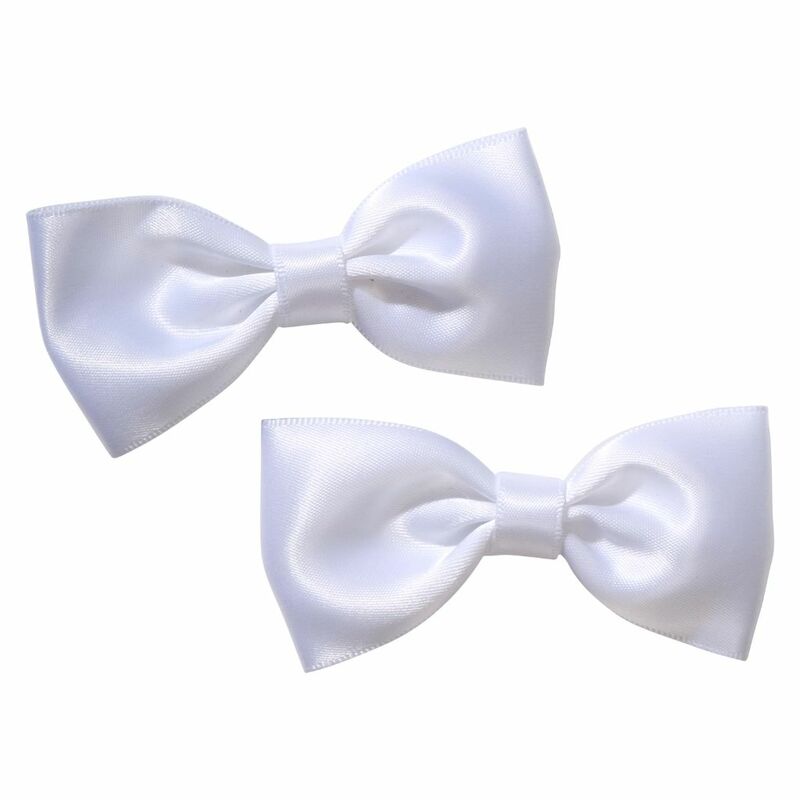 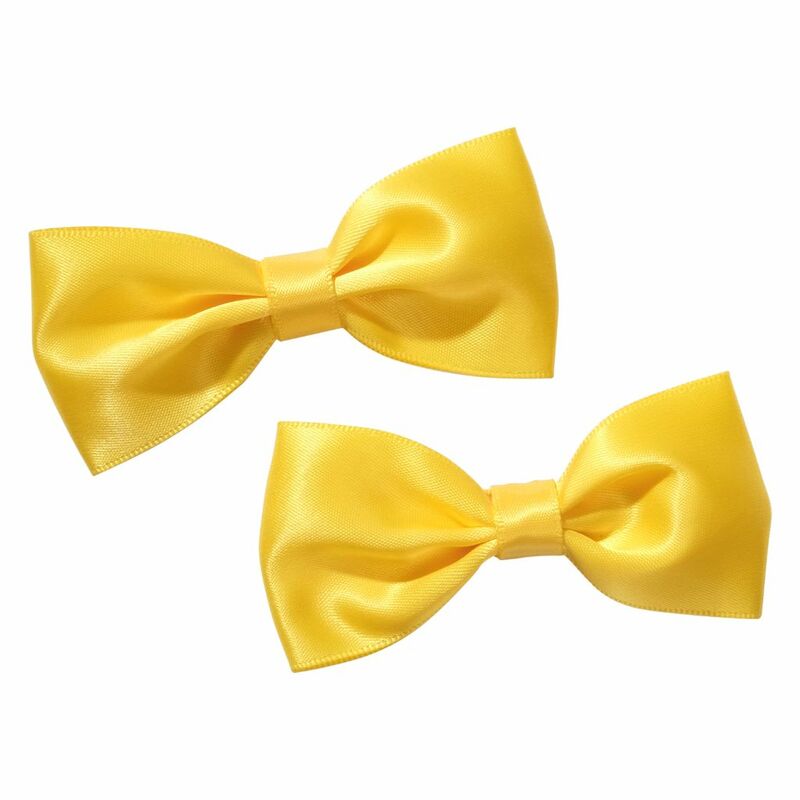 Wear it to school as school hair accessories, or with a special dress on a special occasionÉ these gorgeous little bows will look perfect either way! 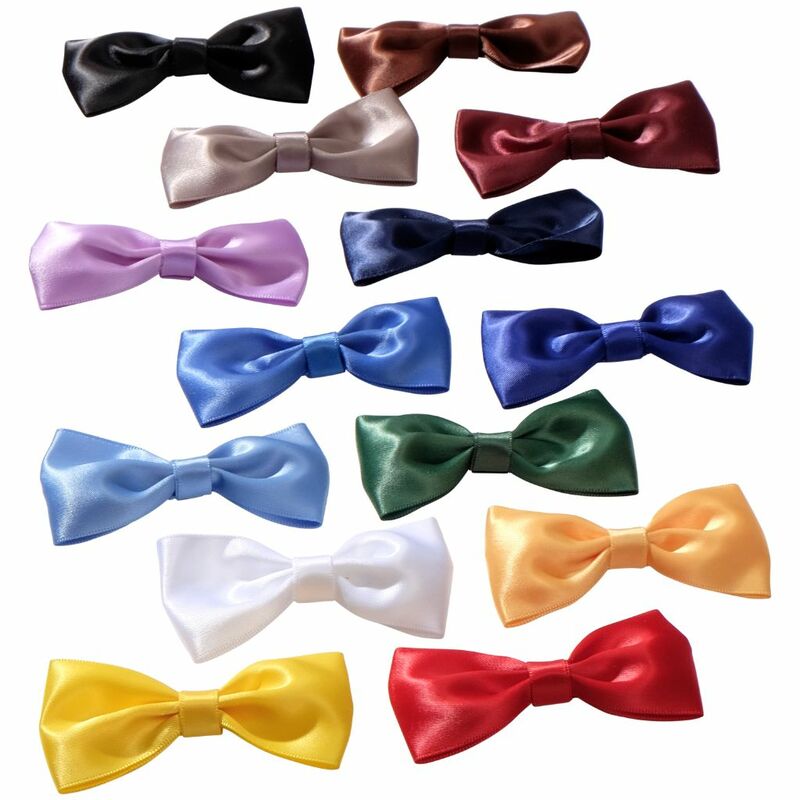 If you don’t see a colour combination or school uniform fabric you want, please let us know and we can help!